Location, Location, Location. This beautiful single home was built in 2017. It is partially furnished. The unit includes many upgrades in flooring, windows, etc. 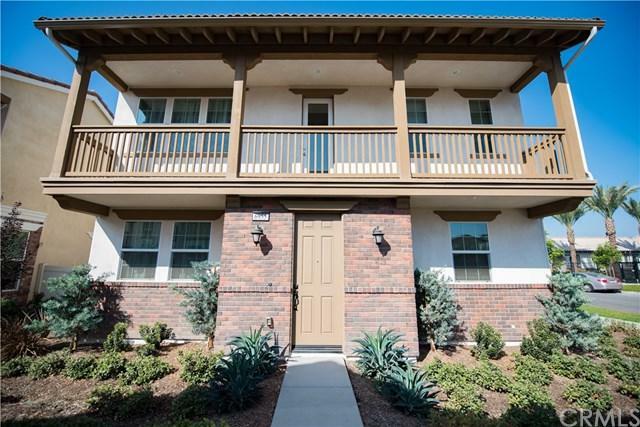 The property is located in good location in Chino, easy access to 60 freeway. Close to restaurants, banks and shops. Don't miss this great opportunity to live in such a nice home. Call now to schedule a showing. Sold by Peter Hartono of Kw Executive.